Garden tillers are very handy tools, with electric tillers being ideal for home gardening. If you have a small plot of land where the soil needs refreshing ready for planting, a tiller certainly beats working up a sweat with a shovel and fork. 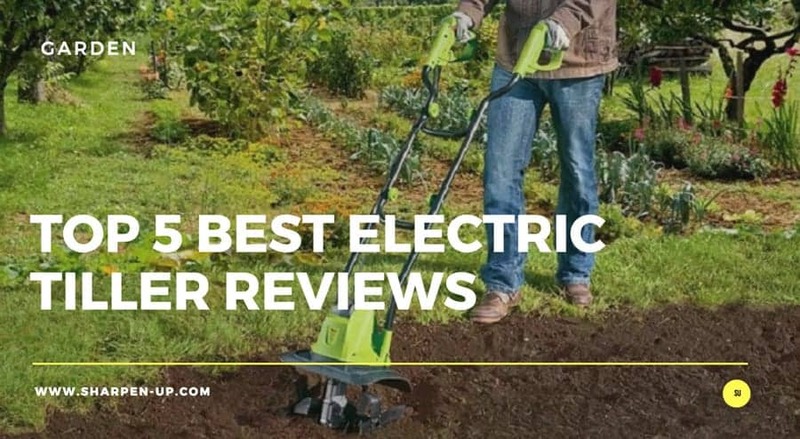 So which are the best electric tillers on the market today? That’s exactly what we will look at now. We have pulled together 5 top rated tillers in the table below. For full reviews of each and a dedicated buyer’s guide, keep on reading. Electric tillers (also known as mini-tillers or cultivators) are a quiet and efficient way of rejuvenating your garden soil. They are powerful enough for most small jobs and are cheaper and easier to maintain than their gas powered cousins. However, choosing the best model for your needs can be confusing. This is where our buyer’s guide (and electric tiller reviews section) aims to help. First though, let’s briefly cover the basics. What does a garden tiller do? Garden tillers are used to prepare areas of ground for planting. Traditionally a gardener would have to dig up the soil using hand tools. 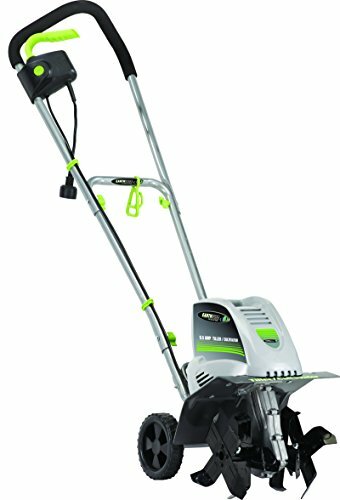 Now, with an electric powered tiller, the rotating steel blades do the job for you. Similar to using a lawn mower, you simply walk up and down, pushing the tiller over the area of ground you wish to work on. The majority of electric garden tillers will have the same basic features. 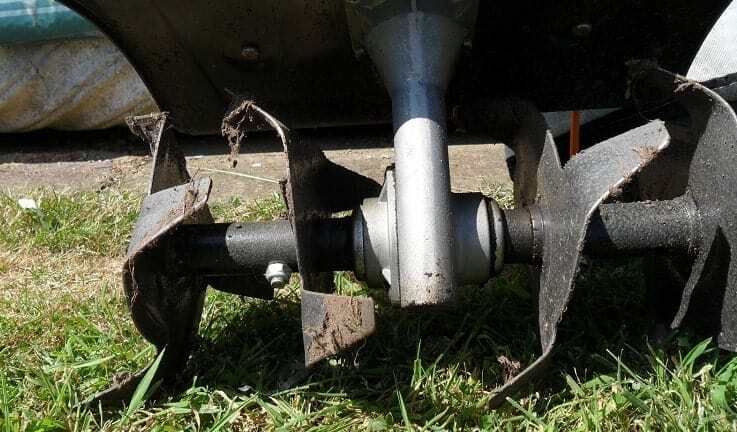 Design wise there is little to differentiate – the motor is placed above the tines, with the structure of the tiller being tall enough for the user to grab the handle and comfortably operate in a standing position. That being said, there are features that are important to consider when conducting a search for a new tiller. Number of tines– The more the merrier – most models will have between 2 and 4 (some have as much as 6). Rotation speed– A maximum tine rotation speed of between 180 to 200 rpm is what you should aim for. Variable speed – Variable speed models are recommended. This will give you greater control and will allow for lighter cultivation where required. Cord lock– If you opt for a corded electric tiller, a cord lock will help ensure your tiller doesn’t become unplugged while you work. You may well be aware that you can also buy gas powered garden tillers. 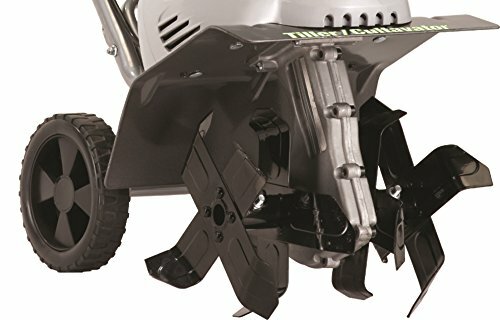 We will be covering the top rated gas tillers in a future review roundup, however for now we will quickly take a look at the pros and cons of both. First off, electric tillers are smaller and lighter than gas-powered models. However, the trade off is power – gas tillers generally have a lot more under the hood. 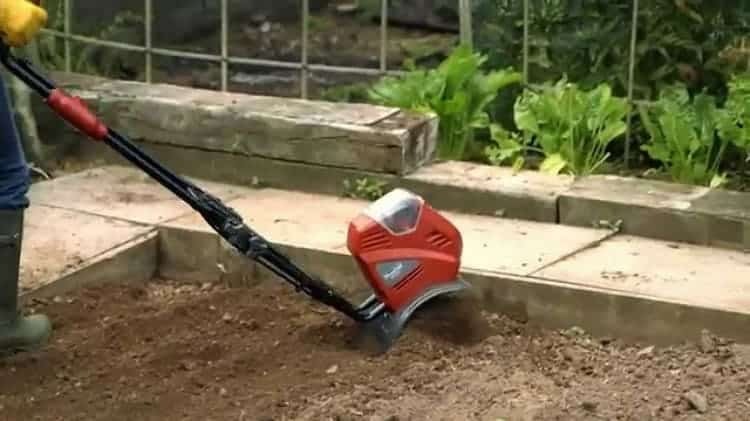 Electric tillers lend themselves to home garden use because they are perfect for small patches of land; they are cleaner, quieter, and easier to use. Electric tillers are also easier to store away, many models can be folded compactly when not in use. This is definitely a benefit if you have little space to store your equipment. 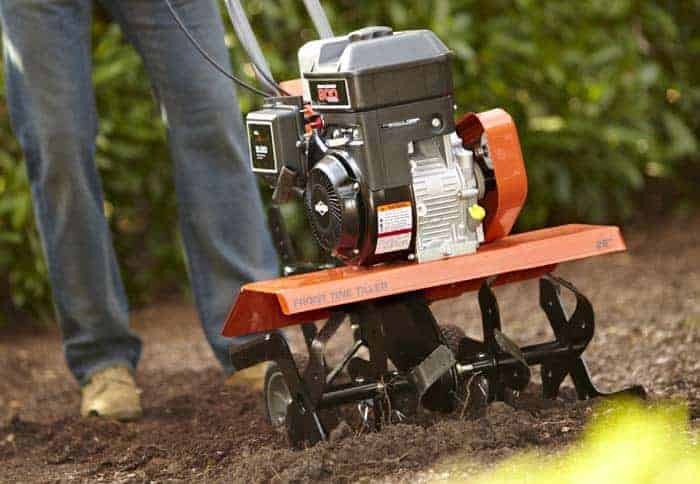 There are more gas powered tillers available however, and if you have a large area of land to cultivate they may well be the best choice for you. The range of gas tillers available means you can buy smaller powered versions for lighter tilling, right up to large power houses that border on industrial use. For many home owners however, the electric garden tiller is the preferred choice. Corded or cordless electric tillers? Like all good power tools it is possible to opt for a corded model or go for the convenience of a cordless, battery powered option. The difference is simple, a corded model needs to be close to a electrical outlet, you also need to make sure you do not chop your own cord as you work. So while a cordless electric tiller will rid you of these requirements, they are also less powerful, and if the battery runs out you need to stop tilling while it charges. (Back up batteries can be expensive too). Whichever you decide to go for, the choice generally comes down to personal preference and the situation in which you plan to work. (If you are preparing land for planting away from a power supply for instance, a cordless model may well be the right model for you – or of course a gas powered tiller). Our top pick is the Sun Joe TJ603E. This little beast has everything you need from a home garden tiller. 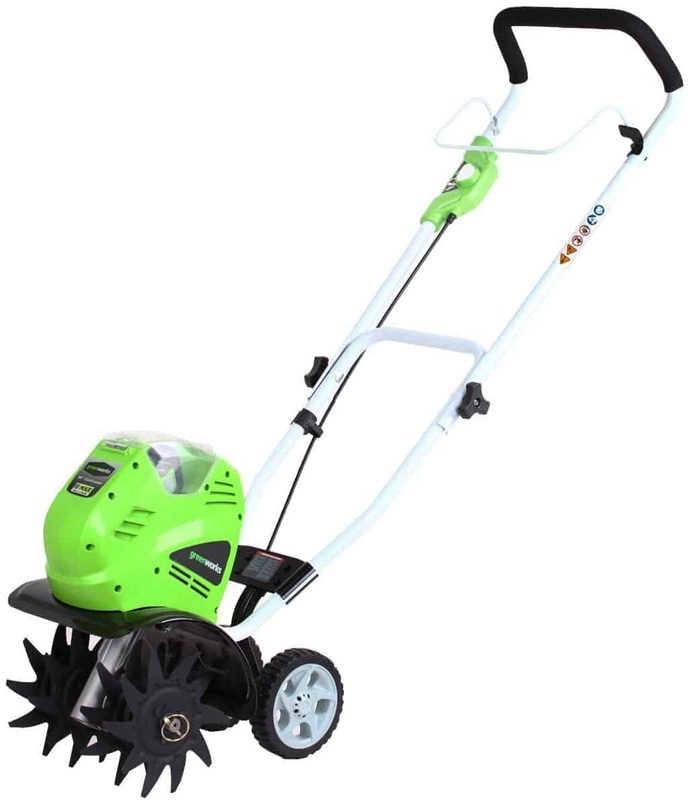 The powerful 12 amp motor doesn’t lag and is able to cultivate up to 16 inches (40.6 cm) wide and 8 inches. (20.3 cm) deep. For those that don’t know, that is an impressive range that really does make the tiller work fast and efficient. Furthermore, the manufacturers have packed in the maximum amount of tines you can expect to have. The Sun Joe features 6 durable steel angled tines. Performance and durability are both increased as a result. This electric tiller is one tough cookie. Rotation speed is really good too. The motor is able to power the tool to a maximum of 340 RPMs. The rear wheels on the unit make it nice and easy to store away when not in use. The collapsible handles also make for a smaller storage footprint when the Sun Joe is tucked away. To add to the number of reasons this makes our top choice, the tiller is completely ETL approved and is shipped with a full 2-year warranty. 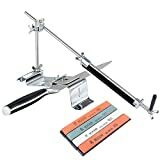 There are very few cons to this top notch tool. In our opinion the Sun Joe TJ603E is currently the best electric tiller on the market today. Well built, with excellent power and range, topped off with that 6 tine tilling ability. Highly recommended. For those that require less power and may only occasionally pull out the garden tiller for some ground work, this 8.5 amp option from Earthwise may well be the way to go. Everything is slightly toned down here when compared to the Sun Joe. This tool features 4 strong, 4 blade tines, with a tilling capacity of 11 inches wide and 8 inches deep. The Earthwise is very mobile and relatively lightweight – transportation is made easy with flip up and down rear wheels. Safety options are good. The tiller is designed to shut down as soon as the handle is released. The manufacturers have taken care to provide an ergonomic handle. This features a cushioned grip for extra comfort, and there is also a convenient cord retention hook to help ensure the power cord doesn’t become a nuisance. Some may find the lower power and range an inconvenience if larger tilling jobs are required. For smaller gardens and plots of land, the Earthwise will definitely be a treat. There’s some nice features, and it is easy to use. 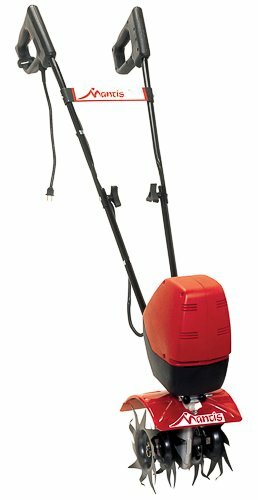 For those looking for a bit more power out of the electric tiller, the top rated Sun Joe remains the better choice. Our top choice best cordless electric tiller goes to the Greenworks 27062 G-Max. As you would expect from a cordless, battery powered tiller, the power under the hood is lower than the various corded options available, however this tool still has enough to make it a competitive purchase. Powering the Greenworks is a high Performance G-MAX 40V Lithium-Ion Battery. This is an impressive addition, delivering fade-free power with no memory loss after charging. Doing all the ground work are 4 adjustable 8-inch forward rotating tines. 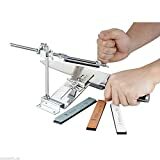 The range is adequate enough, allowing for an adjustable tilling width of 8.25-inches to 10-inches. Again the capacity is a little off the corded counterparts, with the depth coming in at 5-inches. There are some great safety features packed in too. The GreenWorks features an easy start 2-step switch that prevents accidental start ups. Battery life is more than sufficient for small gardens with the GMAX 40V 2 AH Lithium-Ion battery, designed to keep the tiller working for up to 40 minutes at full capacity. First and foremost, it is cordless. This provides all the benefits that come from not requiring a power outlet or the pain of a trailing cord. For a battery powered option the power and tilling depth really is impressive. 4 super strong tines for fast, efficient work. You should consider first whether the benefits of a cordless tiller outweigh the diminished power accessible to you. Batteries can and will run dry if you are working on larger plots of land. 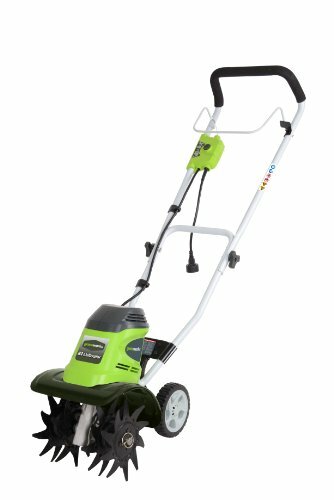 What GreenWorks are providing here is a versatile, pick up and go electric tiller with all the convenience a battery powered offers you. In short, if you are after a cordless electric tiller this really is one of the best options available. However, if you need more power and the cordless benefits are not such a priority, one of the corded options may be a better choice. The most powerful tiller in our top 5 electric tiller round up, is the Mantis 7250. What we have here is an extremely impressive power house that is designed to match mid range gas powered options (without the noise, fumes and weight that comes with them). 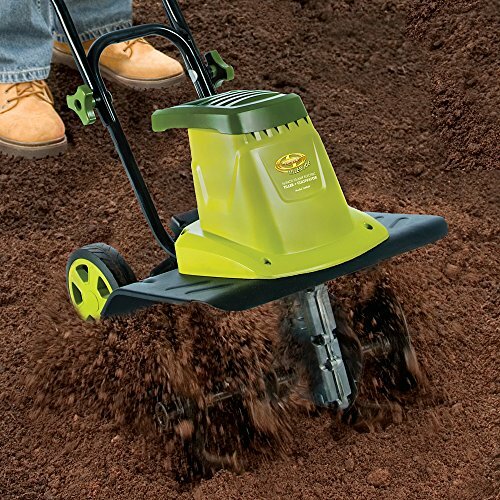 Under the hood is a 3-speed, 540 watt motor that provides enough force to plough through sod and compacted dirt, while still being lightweight enough to make the tiller easy to manoeuvre and use, (total weight comes in at 21 pounds on the Mantis). The manufacturers have opted for their patented reversible tines as standard. These can be used to till down to a full 10 inch depth. They are also versatile enough to allow for shallow cultivation within the top 2 to 3 inches of soil. A rather nice addition comes from the fact the special curved tines are guaranteed for a lifetime against breakage. Safety options come in the form of a reliable push-button primer. This starts the motor, but the tines won’t budge until you squeeze the throttle. 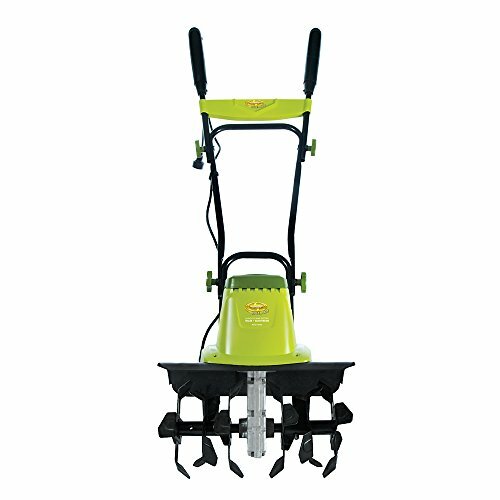 For easy storage the Mantis Tiller/Cultivator also features folding handle bars. Increased versatility using the reversible tines (2 inch right up to 10 inch cutting depth). Overall the Mantis is a powerhouse of an electric tiller with some great features for versatile operation. 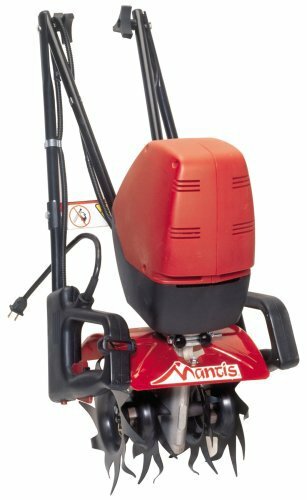 If you have some tough tilling to get done yet don’t wish to go down the gas powered route, the Mantis makes an excellent choice. 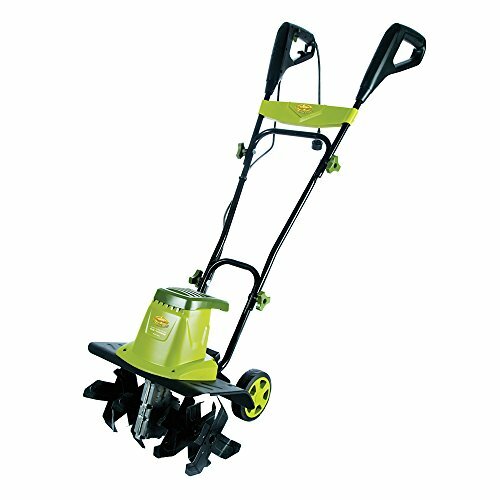 Another top rated garden tiller from GreenWorks makes our list. 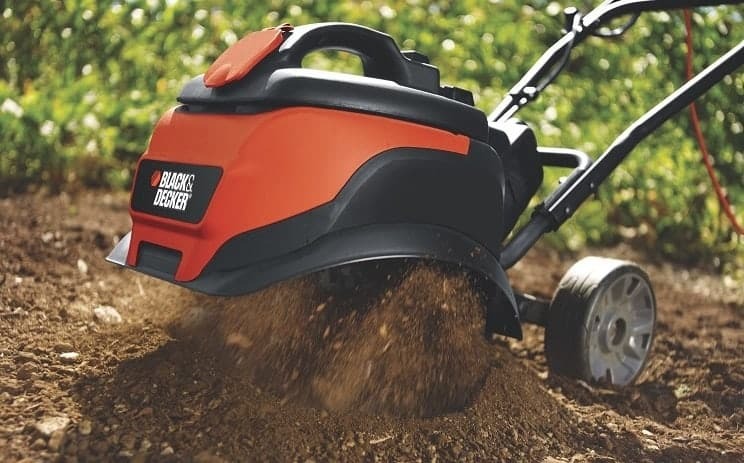 The 27072 is an 8 amp option, that is again ideal for home gardeners that wish to avoid picking up the spade when it comes to their tilling tasks. There’s adequate power underneath, with an 8 amp motor creating the muscle. 8 inch forward rotating tines are there to do the leg work. GreenWorks have opted for an adjustable tilling width on the 270728, with a range of 8.25 inches to 10 inches. The adjustable depth comes in with a maximum 5 inches. Versatility all round as you can see. As you would expect for a convenient home tilling option, the handles fold away for easy storage. Another reliable electric tiller from GreenWorks. Robust enough, with versatile tilling ranges, this will suit most home gardeners very well indeed. Highly recommended. If you have read through our buyer’s guide and electric tiller reviews and still have difficulty deciding which is the best option for you, the following questions may help you narrow down your choice. By answering some of these you will be able to clarify a little better what you should be looking for. What size plots will you be tilling? The size and scale of your tilling projects will help determine the type of garden tiller you need. 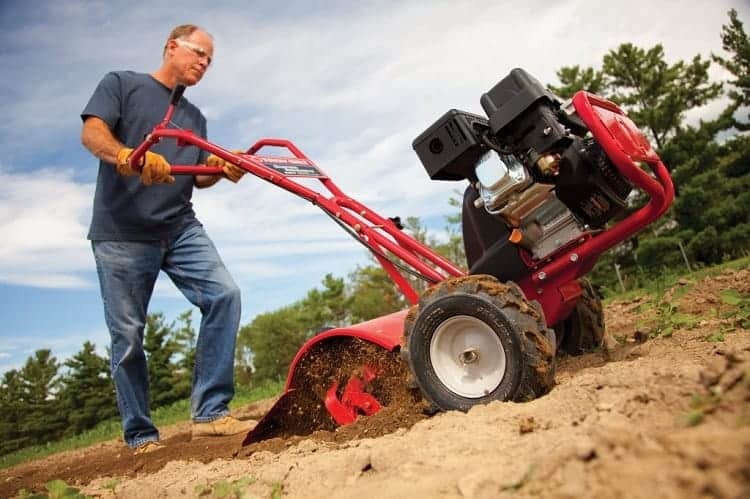 If you are aiming to cultivate large areas of land beyond the size of a normal suburban garden, you will likely need the power of a gas tiller, (or at the very least, the most powerful electric tiller you can buy). If on the other hand, your garden is small and you will be merely tilling your flower beds ready for reseeding, a small electric (corded or cordless) may very well fit the bill. 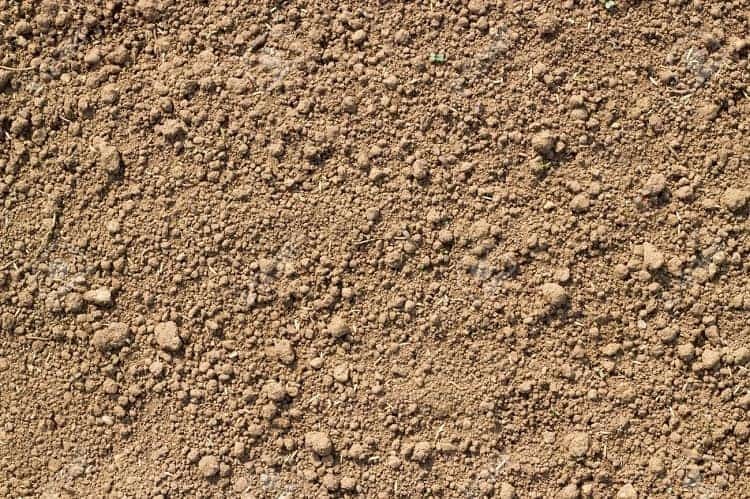 What type of soil is it? If your garden / plot of land contains soft soil, you will not require the brutish power of a gas tiller; an electric tiller will suffice. If your land is stoney or clay like, you may need a high powered tiller to efficiently break through the clod. For this, a gas powered rear-tine tiller might be the way forward for you. If you think you will need to till at different depths, or require the ability to do more delicate work, (around the edges of established flower beds etc), a tiller with adjustable depth and width is a must. Most garden tillers will leave the soil in a state that will need a little tumbling by hand. You can get away without picking up a fork when you’ve finished with the tiller, however this will give you the best results. When it comes to manual labour, a small electric tiller on a large plot of land with rough soil, will require the most work afterwards. 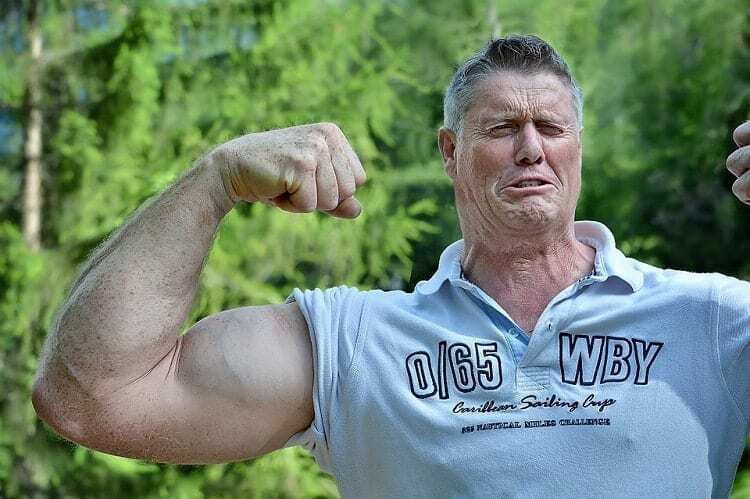 Alternatively, a gas powered option will require more work as you use it, they are heavier after all. Your own strength levels and how much manual labour you are willing to put in, can help determine the type of model tiller you should buy. Finally there is the issue of your budget. If you only have a couple of hundred dollars to spend, you may well be confined to only an electric powered tiller. If you are in the market for spending more, the whole range of gas powered options becomes available to you. Be careful not to be seduced by the all the power however. You should only buy what is suitable for your needs.